Kyo no Tanabata is coming soon! In Japan, there is an event called “Tanabata” which is also known as Star Festival. This Tanabata Festival is called “Kyo no Tanabata” and is one of the main Tanabata Festivals held in Kyoto. On July 7th, there is a custom that people write their wishes on the strips of paper and hang them on the bamboo trees. By doing so, it is believed that your wishes will come true. Tanabata Festival is held throughout Japan from July to August and it is held in August in Kyoto to follow the old calendar. In “Kyo no Tanabata”, there are various kinds of events such as nighttime illuminations of strips of papers with bamboo leaves in several places and exhibitions relating to the legend of Tanabata during the event. The two major venues are in Kamo River area and Horikawa area where is close to Nijo-jo Castle. In these places, you will surely enjoy the visionary lights of nighttime illuminations. 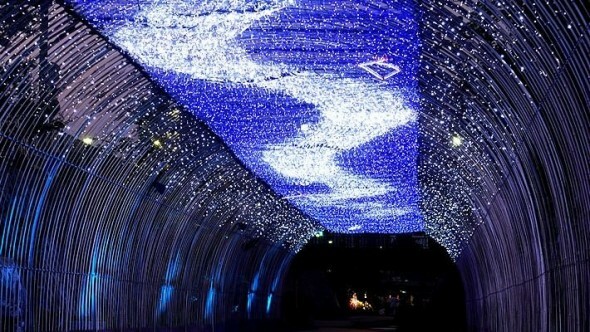 This picture is taken in Horikawa venue and is called “a milky way of lights” (Hikari no Amanogawa). Please enjoy all these beautiful and visionary nighttime illuminations and Tanabata legend during the event which lasts about two weeks! Another main venue is Horikawa where you can walk slowly through the long promenade while enjoying the events such as nighttime illuminations called “a milky way of lights” (Hikari no Amanogawa) which is made of blue and silver lights. You may enjoy the illumination made in the image of the Tanabata legend. 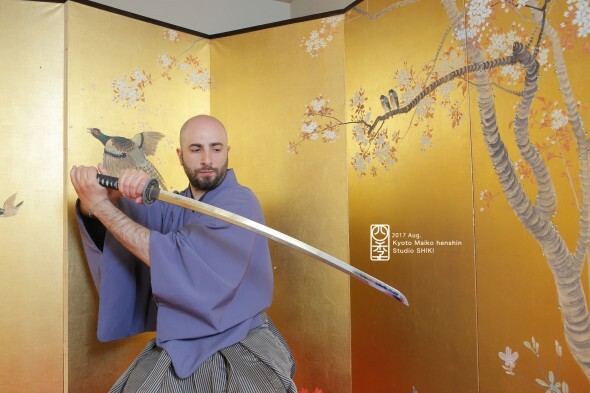 Horikawa is known as a place associated with “Kyo Yuzen” which is a traditional Kyoto style dying method. 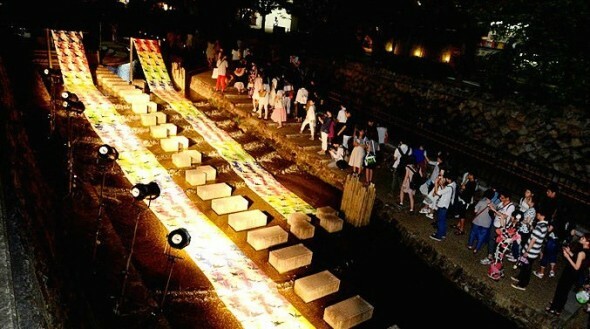 Therefore, there is an event relating to this traditional industry called “Yuzen illumination”. 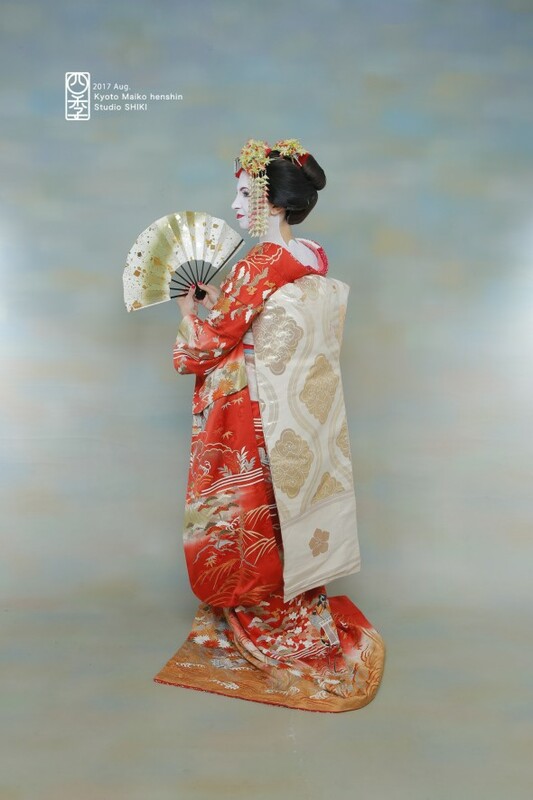 You will surely enjoy the beautiful waiving Yuzen clothes under the stream with light. 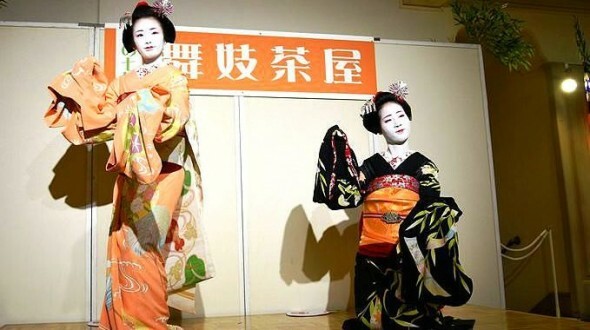 There is a small town called “Ponto-cho” where Maiko and Geiko serve near Kamo River and you can enjoy some beverages such as beer and soft drink and desserts while enjoying the dance offered by Maiko and Geiko. 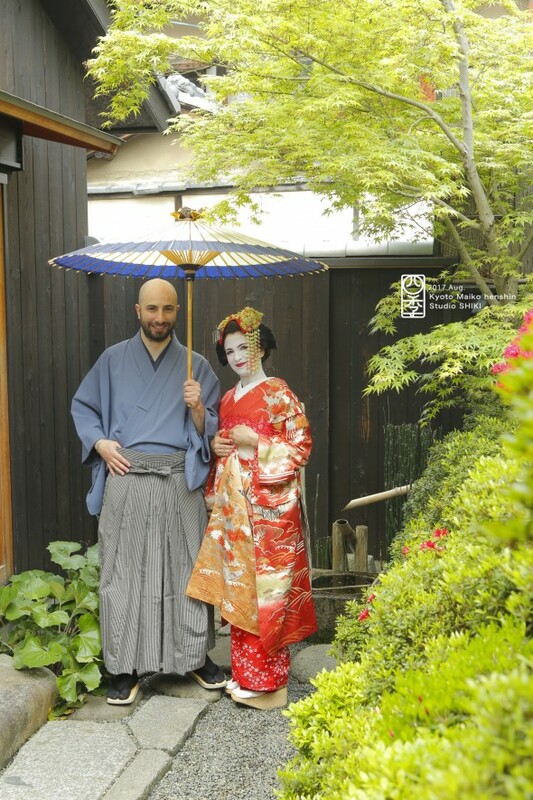 As there is a service to take a photo and chat with Maiko and Geiko for ￥2,000, we highly recommend that you visit Kaburenjo Theater!